Adjust the heights of the roller coaster track's hills so that the potential and kinetic energies stay balanced. NOTE: May not load on iPads or tablets. Background information all all energy forms. 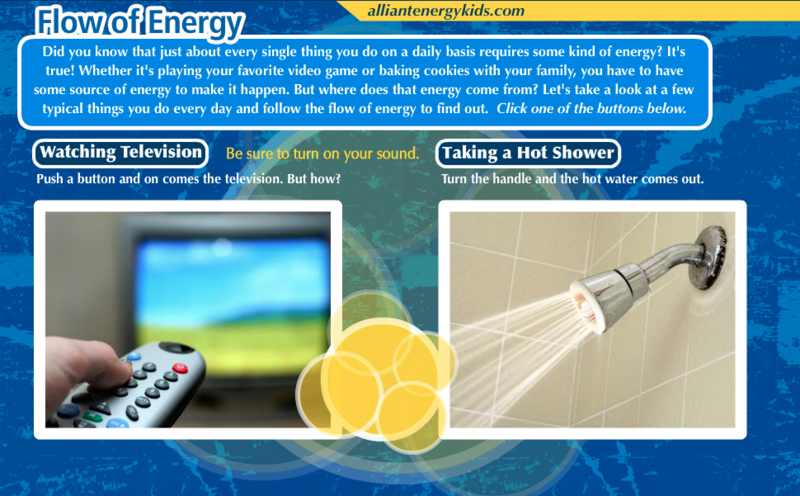 Learn how energy is converted within two different systems; the text is read aloud! This site goes beyond what students cover in class to show the energy sources and materials used as well as the objects themselves.NOTE: Adobe FlashPlayer should be installed to run interactive. 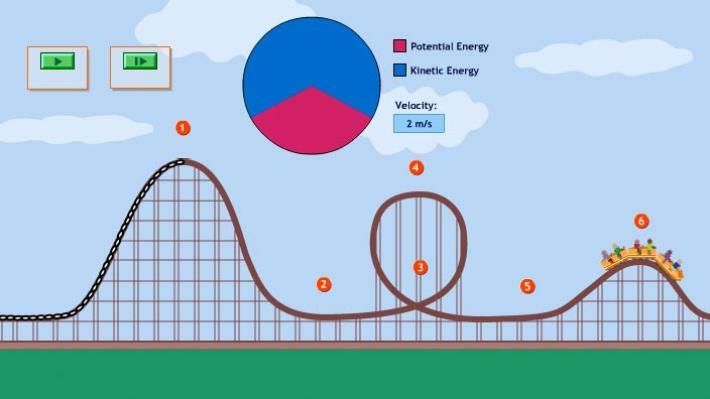 Step-by-step breakdown of the energy relationship in a roller coaster. Remember that the diagram shows a motorized chain at the beginning to get to the top of the first hill. 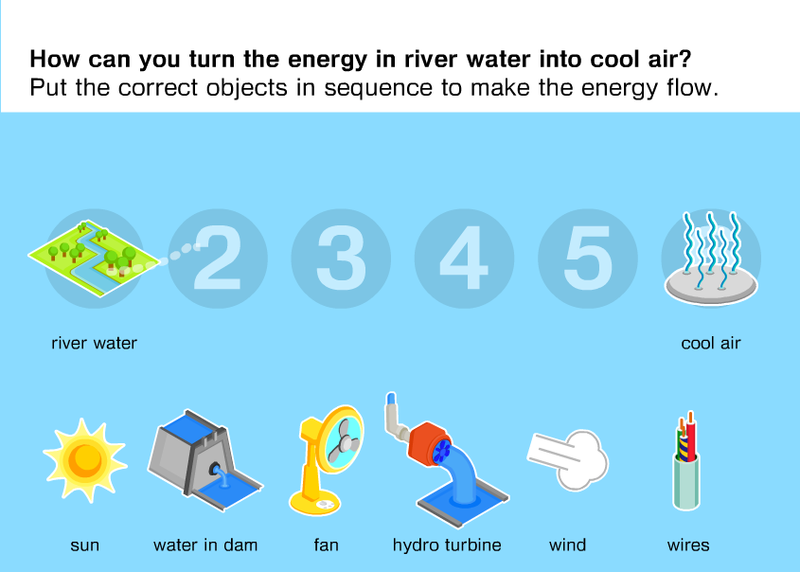 How does energy convert from start to finish? Discover which everyday objects are created from plastics using petroleum (fossil fuels). 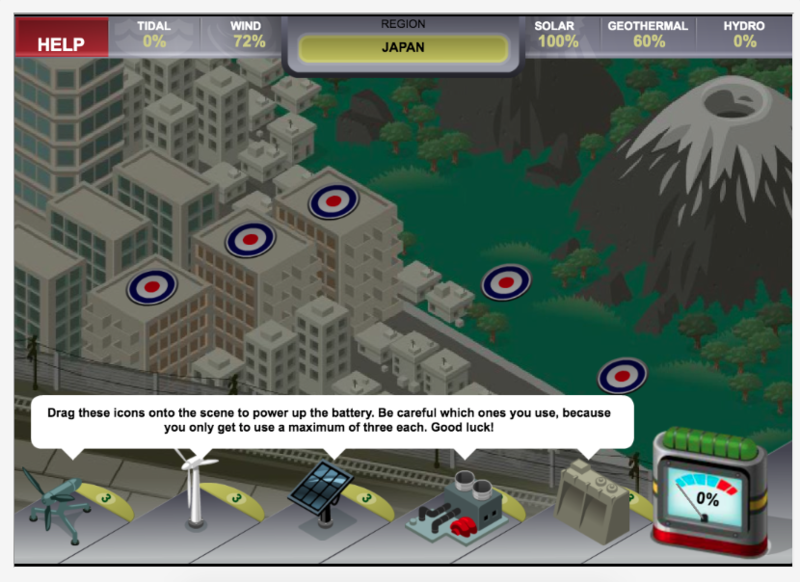 Can you use your knowledge of renewable energy sources to successfully help different countries power their battery?